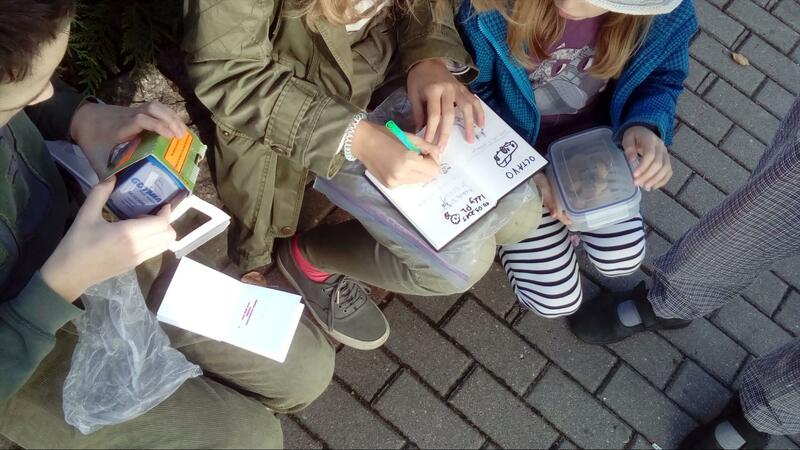 As a geocaching country on the rise, Poland is now home to 45,000+ geocache adventures, many geoart masterpieces, and a warm and welcoming community. The majority of geocaches in Poland are Traditionals, but the first cache that was placed in this country was a Virtual. To truly understand the inner workings of geocaching in Poland, you’ll have to take a walk in the shoes of a local cacher. Here are five fun caches, all hidden by locals, that’ll inspire you to start planning a trip to experience it firsthand. 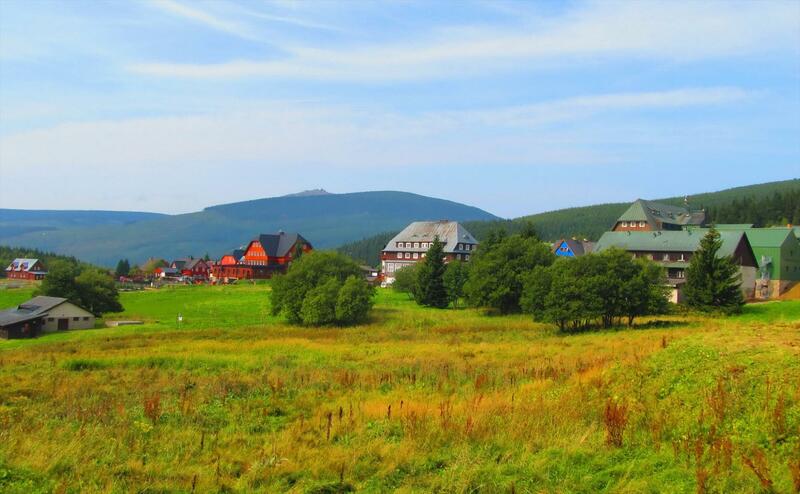 The beautiful countryside in Poland is picture perfect. This Traditional, accessible in all four seasons, is placed at the beginning of a hiking path and is one of the most favorited geocaches in Poland. Look for the “sign” and grab the smiley! Patience, dear geocachers, patience. 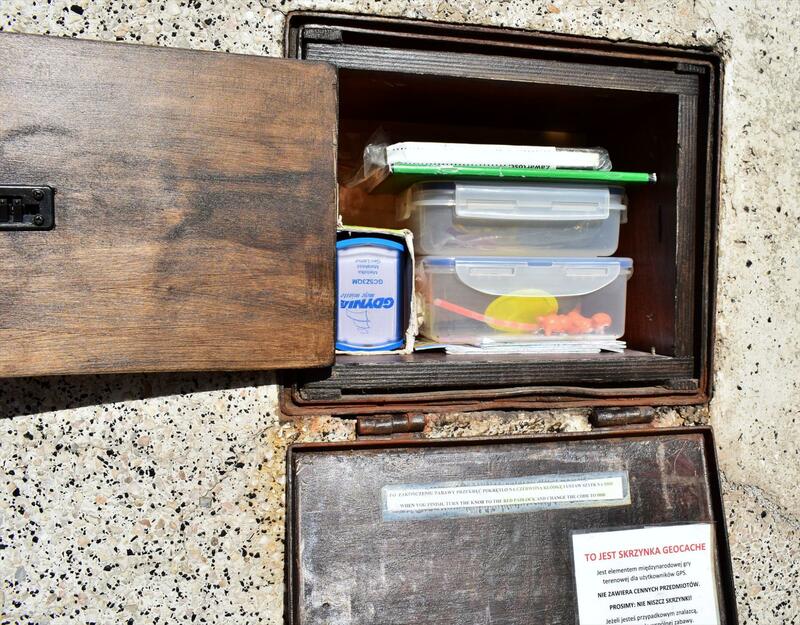 This is not your standard geocache container – a basic understanding of physics is required. You’ll need a variety of materials to unlayer and reveal the final geocache container. This is the first cache of the Chrobok Geoart series and it’s a good one! The series itself consists of 67 geocaches in total. 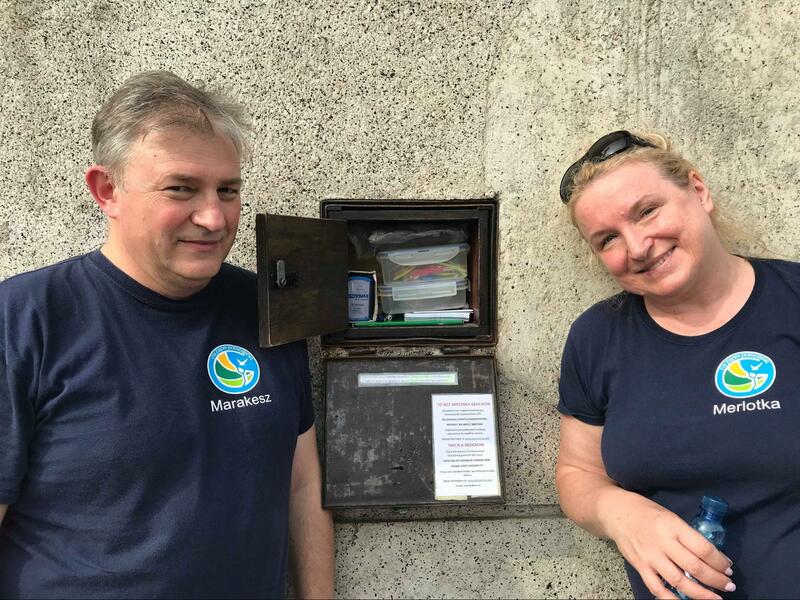 A variety of geocache types are represented: Letterbox, Traditional, Mystery, Multi-Cache… Every location and container offers a unique and memorable geocaching experience. In addition to this series, Poland is home to many Geoart creations. Wooden coins are a very popular trend in Poland. Geocachers will often exchange their personal collections with other enthusiasts at events. The owner of this cache took “wooden creation” to the next level. 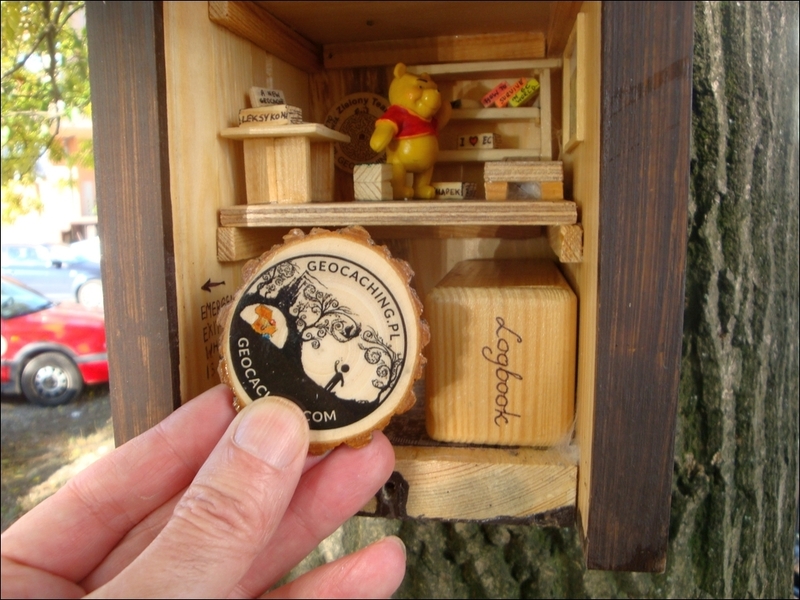 The entire geocache is made out of wood including the logbook! “Standing right in the city centre it may be difficult to imagine that only 100 years ago there was nothing but nature here. Today, Gdynia is one of the most dynamic and developing Polish cities, tempting visitors with its cosy cafes and excellent restaurants.” The owners of this geocache took a historic structure and integrated a fun geocache into it (with proper permission of course!). This is only a glimpse into what it’s like to geocache in Poland. The list of creative and fun hides goes on! What country is on your geocaching bucket list?